Help the township go green by bringing documents you wish to trash to the event. 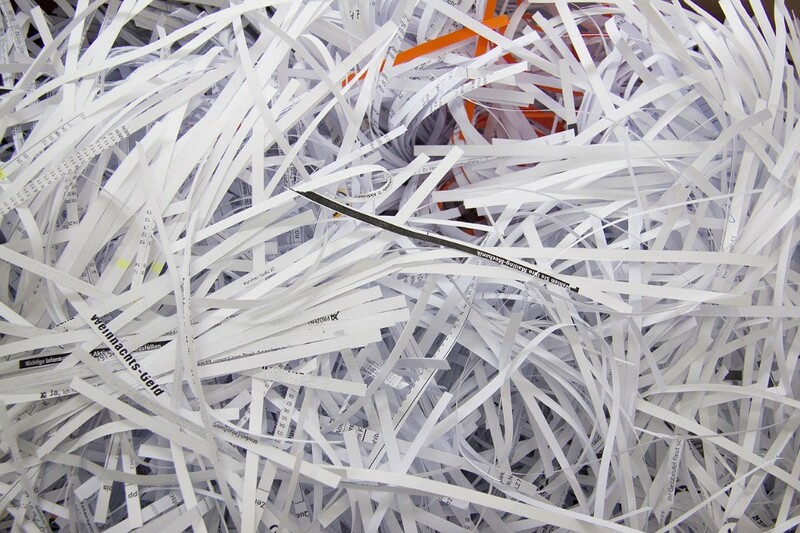 Residents who no longer want to hold on to secure documents can bring them to the township’s shredding event on Saturday, Sept. 15 in a maximum of four boxes, or four 33-gallon trash bags, at the Harrison Township Municipal Building from 10:00 a.m. until 1:00 p.m.
Any and all documents will be transported securely by a member of DocuVault Delaware Valley to a mobile shredding unit. In addition, the paper collected with be recycled for future use. Only paper documents will be accepted at the event. No binders, binder clips, metals, or plastic bags will be accepted. Free tree will be given out to those who bring items to the event. For questions, contact Deputy Municipal Clerk Cyndi Quast at (856) 478–4111.